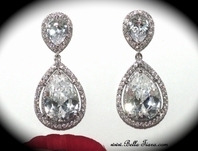 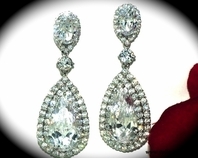 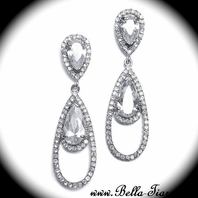 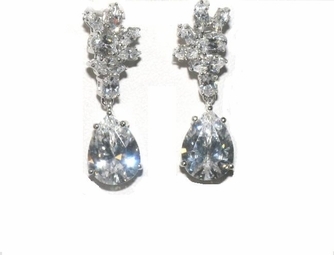 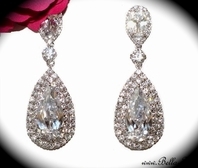 Description: Elegant Cubic Zirconia wedding earring. 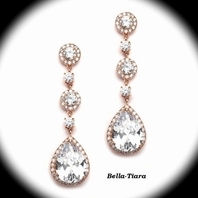 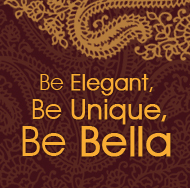 Simple elegance, dazzling high quality cubic zirconia creates a romantic and soft look for your special day or any special occassion. 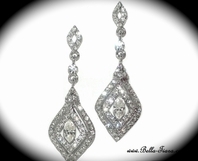 measures approximately 1 1/4" long.